4 Bedroom detached townhouse for sale in East Trassaco. 5 bedroom townhouse for sale in Sakumono. 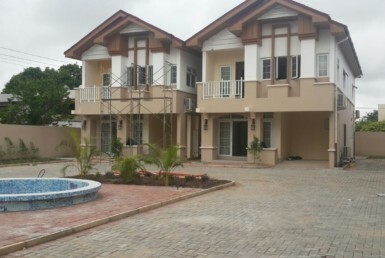 4 Bedroom townhouse for rent in East Legon.